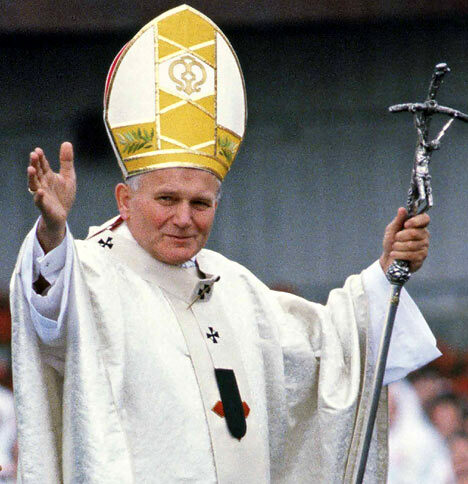 On Sunday, May 1st, also known as Divine Mercy Sunday, CatholicTV will air the beatification Mass for Pope John Paul II. Pope Benedict XVI will preside at the Mass. CatholicTV will also air the vigil for the beatification the night before (April 30th) at 8 p.m. This programming will air at CatholicTV.com and on CatholicTV cable outlets. Archived Papal Programming can be accessed any time at http://www.CatholicTV.com/Pope-Benedict-xvi (including Papal Visit to Spain, England and more).